We have the following suggestions for clients that want their session to be successful and comfortable. 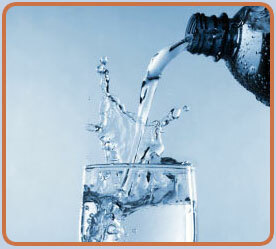 Water is a fluid that is part of your immune system, which helps you fight off illness. Your body needs water to digest your food and get rid of waste. Drink 3-4 liters of fluids (water, fresh juice, herbal tea) daily. This will help to soften your stool. DO NOT substitute coffee or soda! These caffeinated drinks have the oppostie effect. And...if you are particularly constipated or dehydrated, take an enema or herbal laxative the night before your session. Refer to the FOODS TO CHOOSE page for a comprehensive list to guide you in your food choices. Remember to chew your food thoroughly! Avoid drinking or eating anything 2 hours prior to your appointment. You will receive abdominal massage, so it’s most comfortable if you have an empty stomach and empty bladder. 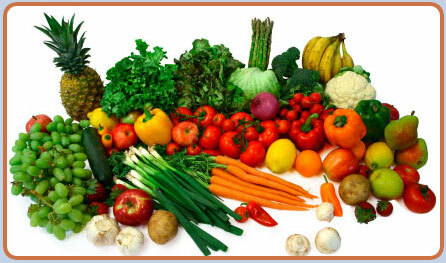 Make fruits and vegetables 50% of your diet and avoid gas-producing food and congesting foods. Exercise stimulates intestinal circulation so get going! Enjoy and love and be grateful for your amazing body. Schedule some exercise either the day of or day prior to having a colonic. Swim, walk, ride a bicycle, run, dance, garden, play with your children, clean, or practice yoga or pilates. Rebounding (bouncing on a mini trampoline) is fabulous for toning the colon and other organs as well as for stimulation of the lymphatic system. 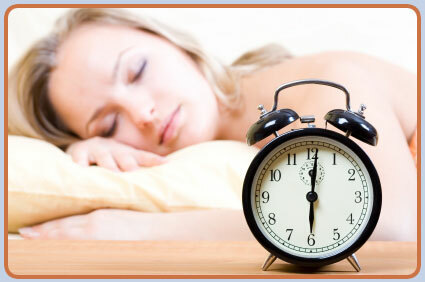 The colon therapists at Body Harmony will also help you to achieve a feeling of relaxation and comfort. Arrive on time or early without a rushed manner. The intestines work best when they are relaxed. Laughing, breathing, exercising, listening to soothing music, and being in a supportive loving environment all help relax the nervous system. Your Body and Mind will thank you!